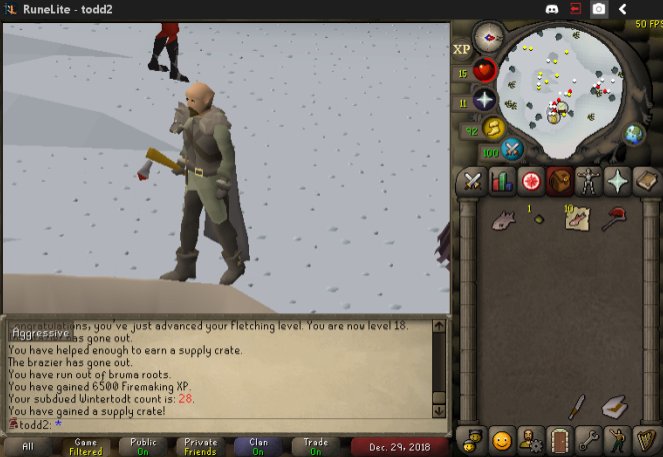 Todd2's Dragon Axe from WT Crate! 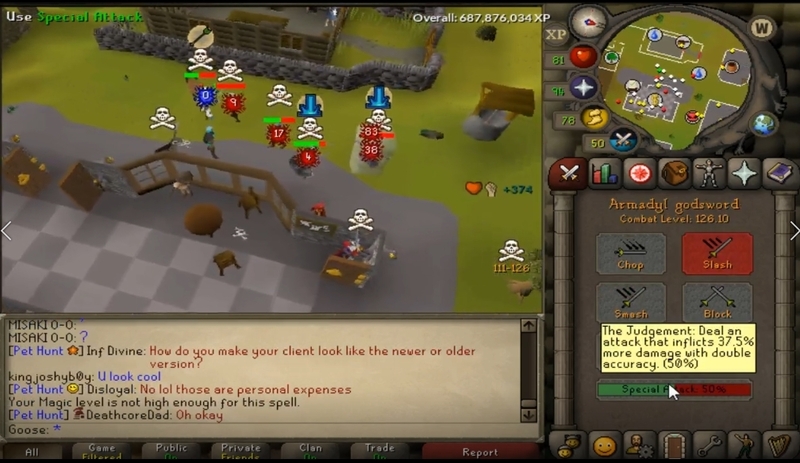 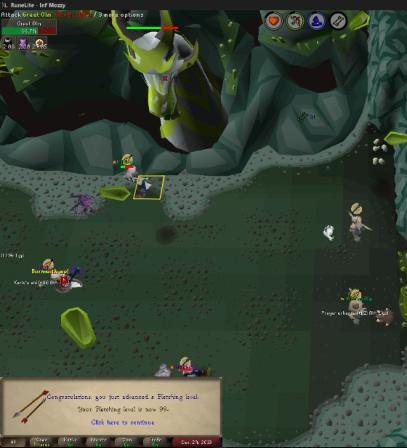 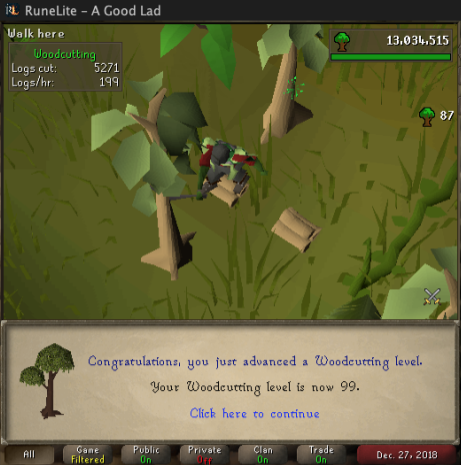 A Good Lad's 99 Woodcutting! 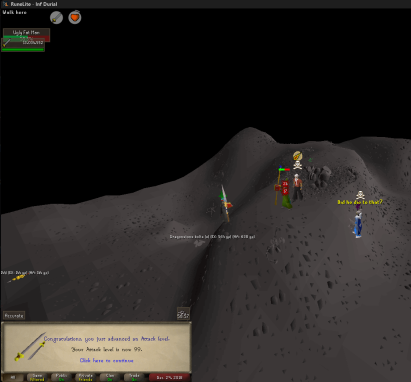 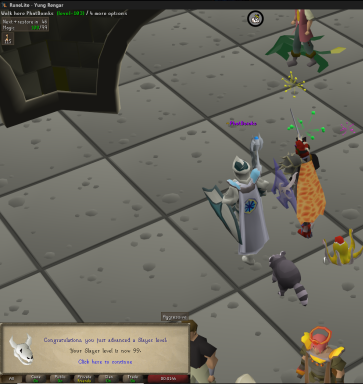 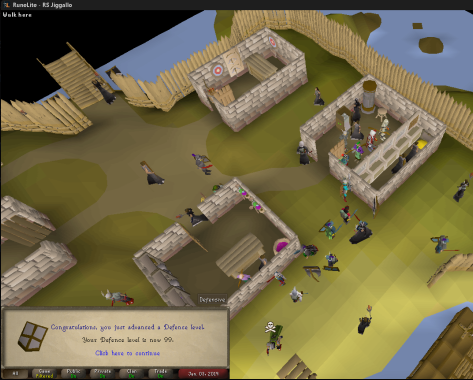 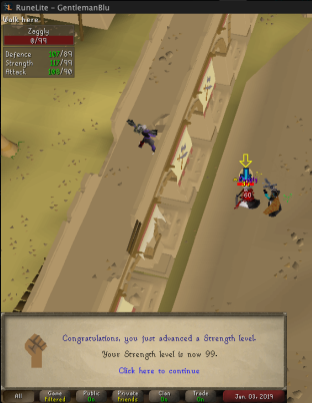 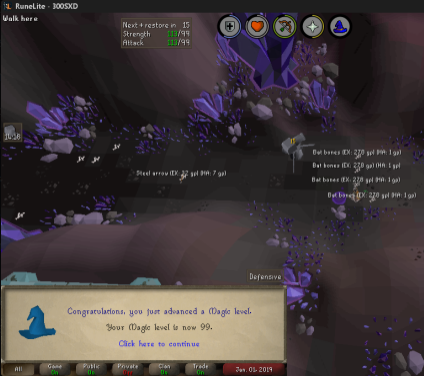 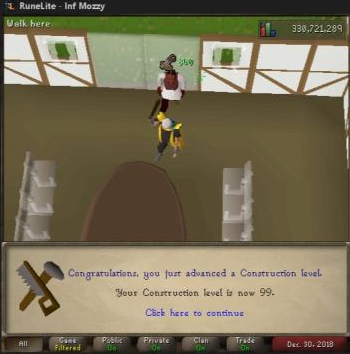 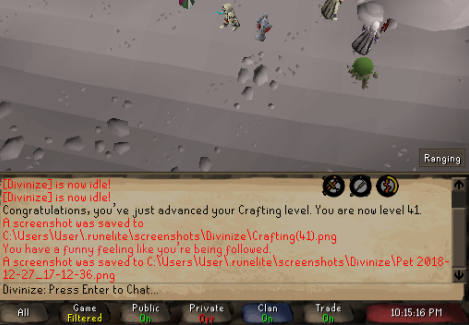 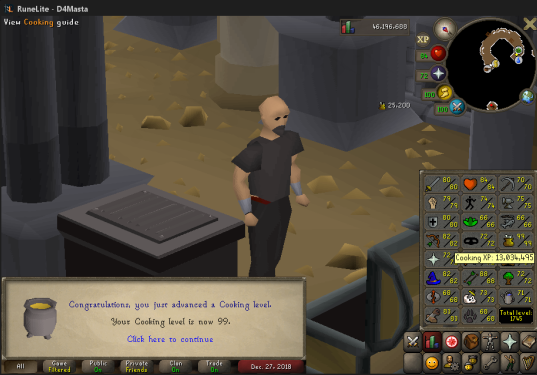 Inf Mozzy's 99 fletching + Construction! 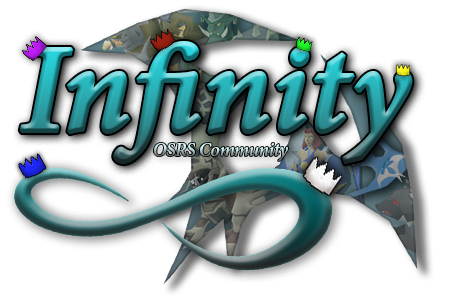 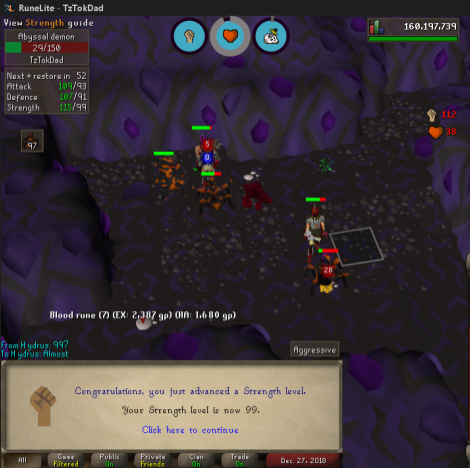 Inf Durial's 99 Attack + Prayer! 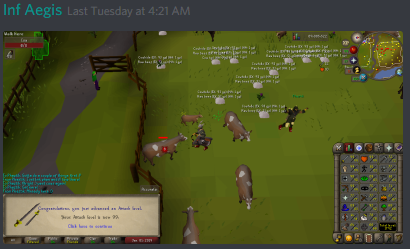 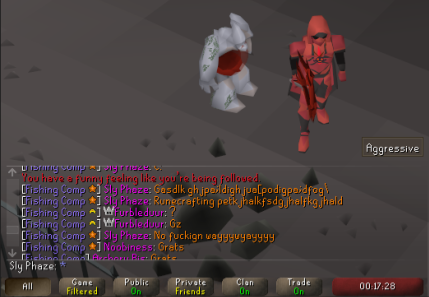 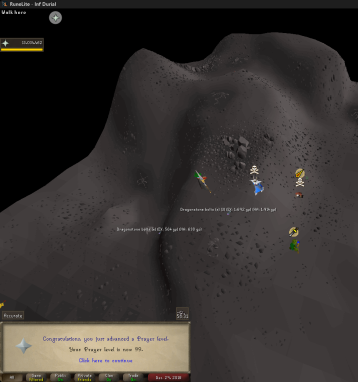 Stradi's Vorki + Skotos Pets!